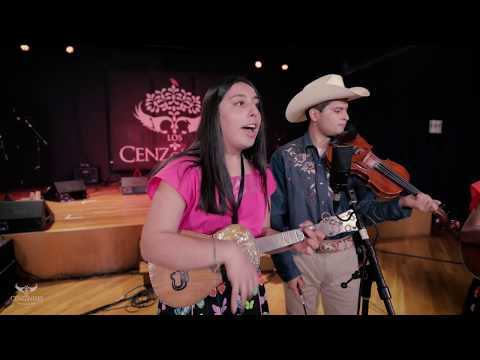 Our acclaimed musical group, Los Cenzontles (The Mockingbirds), presents a dynamic performance of traditional and authentic Mexican music and dance at school workshops and assemblies, as well as in community settings. These performances may be presented in connection with educational curriculum, and/or community film screenings to create a more meaningful connection to the music and the culture for our audience. The reception of the trilogy documentary series Cultures of Mexico in California produced by Eugene Rodriguez, Los Cenzontles, and directed by Mexican filmmaker Ricardo Braojos has been tremendous. Our films, Pasajero, Fandango, and Vivir have been featured on numerous PBS stations throughout the nation and are used as educational tools in multiple settings including universities and conferences.